Shawn Be Cool Mechanical has been providing superior commercial air conditioning repair service for over many years. 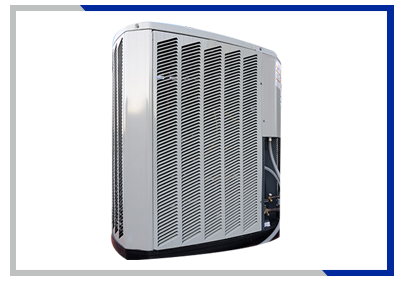 We employ highly skilled Service Technicians and cost effective solutions to all commercial air conditioning repair problems. As a result, we have served many satisfied customers throughout Calgary, Alberta. As part of our commercial air conditioning repair service, you will receive outstanding service from our technicians and office staff. With a perfect understanding of how important air conditioning is to your business, we therefore respond quickly and efficiently to every request for service.